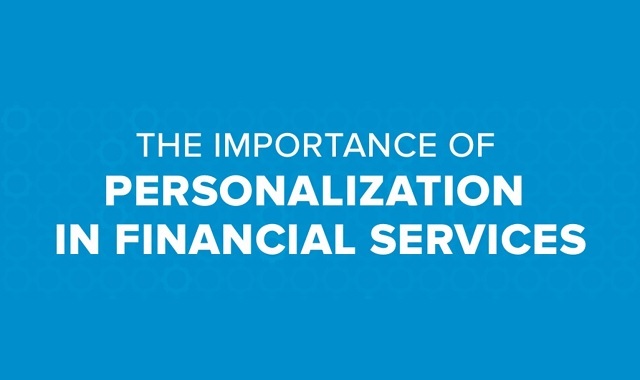 The Importance of Personalization for Financial Services #infographic ~ Visualistan '+g+"
Personalization is such a hot topic in the world of marketing these days. But personalization isn’t just another marketing buzzword — it’s a critical strategy for delivering a better experience for prospects and customers. Every person that visits your site, uses your app, views your emails, calls your call centers, or visits your branch is unique. Each person is looking to accomplish her own goals and has her own interests. We at evergage.com created this infographic with industry statistics to demonstrate why personalization is an imperative for the financial services and insurance industries, and to explain why those industries still have work to do.